Fitness tech such as the Fitbit Charge and Jawbone UP3 is going to decline over the next few years, until smart clothing take the wearable world by storm, a new report from Gartner has claimed. The tech crystal-gazer has looked at all the denominations of fitness wearables – from activity bands to sports watches and chest straps – and has predicted that the market will shrink in 2014 and 2015, before exploding in 2016. Why the change in fortunes? Because smart garments are coming to the party. The reason for the fitness tracker’s decline, according to Gartner expert Angela McIntyre, is that the converging features of hybrid smartwatches – like the Sony SmartWatch 3 – will mean that 50% of consumers will opt for devices that can combine notifications, apps and fitness. 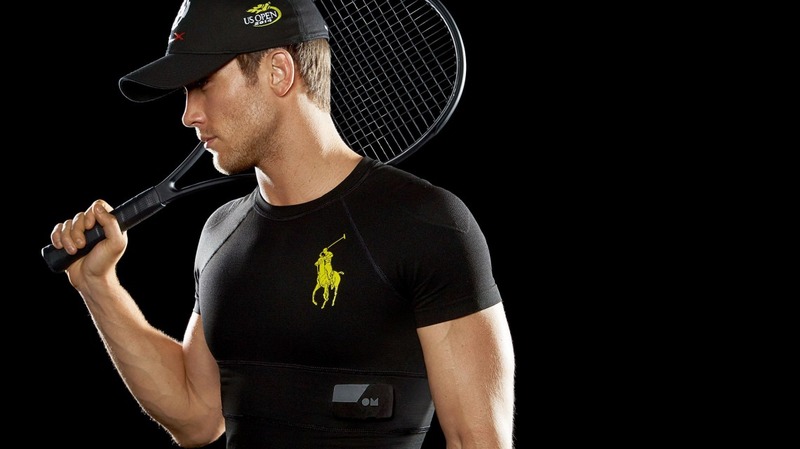 However, it sees the smart garments like the Ralph Lauren Polo Tech smartshirt and the Myontech shorts as replacing the bands and straps that dominate the market today. “Because smartshirts and other smartgarments can hold more sensors closer to the skin, they can collect more information and produce better data, like the full wave of the heart beat rather than just the pulse,” Gartner research director Angela McIntyre explained to the Guardian. Gartner says that this year the smart garment sector will ship just 100,000 units, up from 10,000 in 2013. By 2016 Gartner expects that to increase to sales of 26 million products, which would eclipse both fitness trackers and sports watches. How you will access your wearables will also change, too. By 2018, Gartner expects 25% of wearable smart tech to be distributed by employers, gyms, insurance companies – often for free.